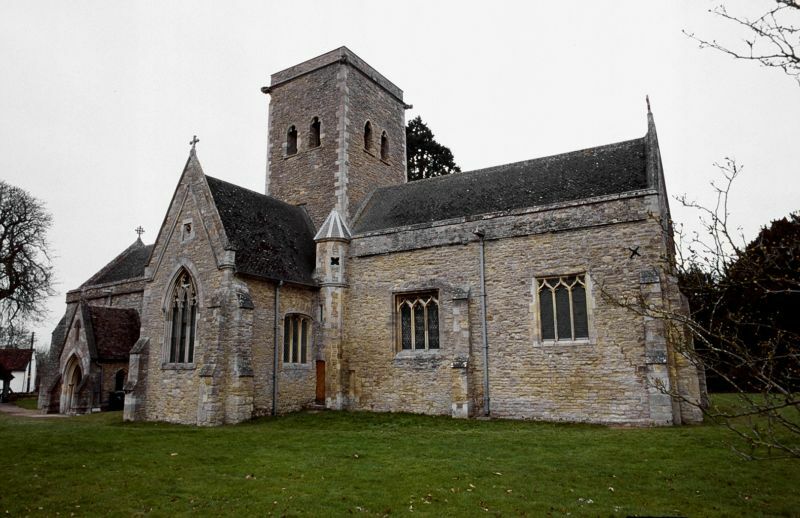 Medieval parish church, much restored in mid C19. Coursed limestone rubble. in each side, are C14. The chancel is a C19 restoration of a C14 rebuilding. end. The octagonal font is C15.